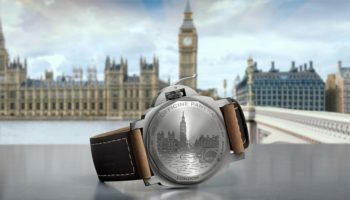 Following its launch in November last year, British watch brand Farer, has announced the launch of its first range of automatic watches. 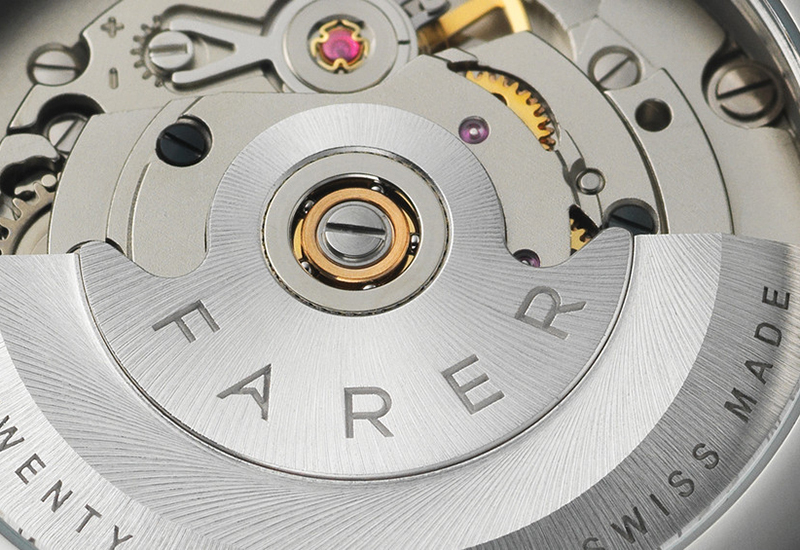 Farer draws every detail of its watches in London, before working with its Swiss manufacturing partners, Roventa-Henex, to make every watch. 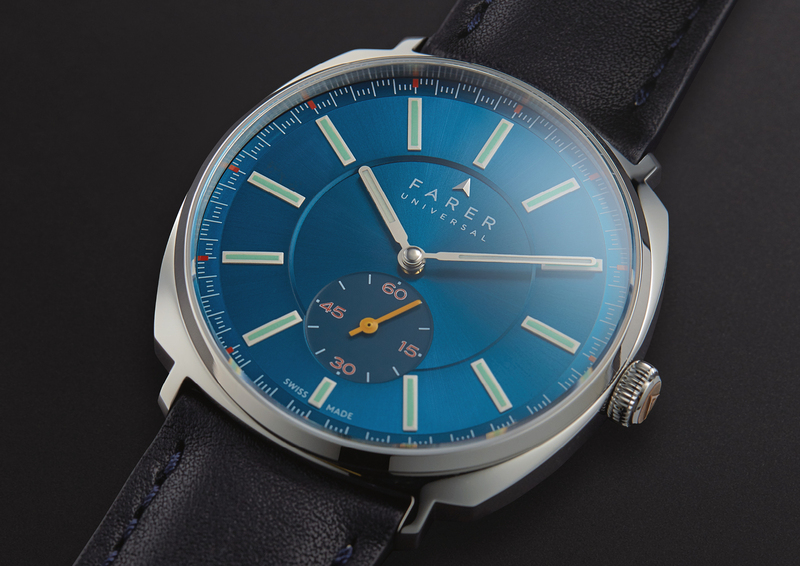 The movement, with the new inclusion of the ETA 2824- 2, is renowned for its accuracy, dependability and longevity, according to Farer. The movement employs a self-winding mechanism with ball bearing, self-correcting date, 25 jewels and a signature Farer-engraved, oscillating weight. The brand said it is passionate about creating watches that make the perfect companion for life’s adventures. 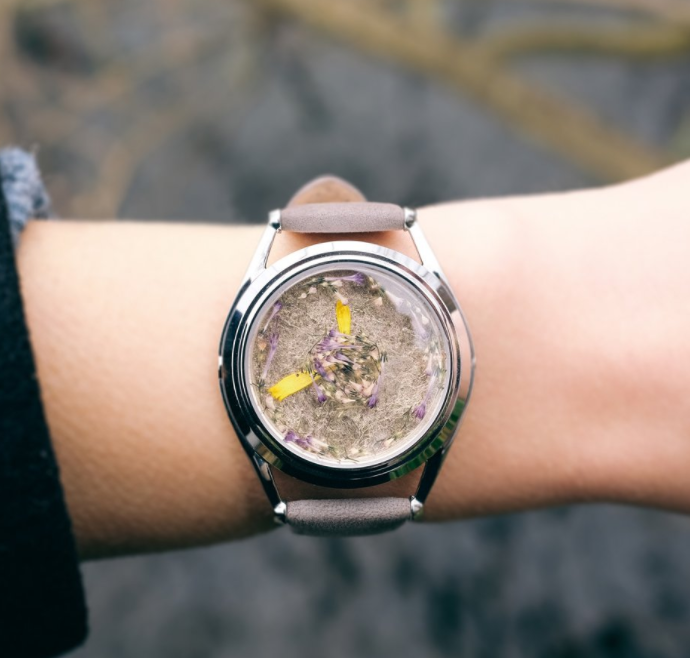 Its original collection of quartz watches is named after iconic British explorers, which, it says, aims to inspire individuals who define the brand’s spirit. 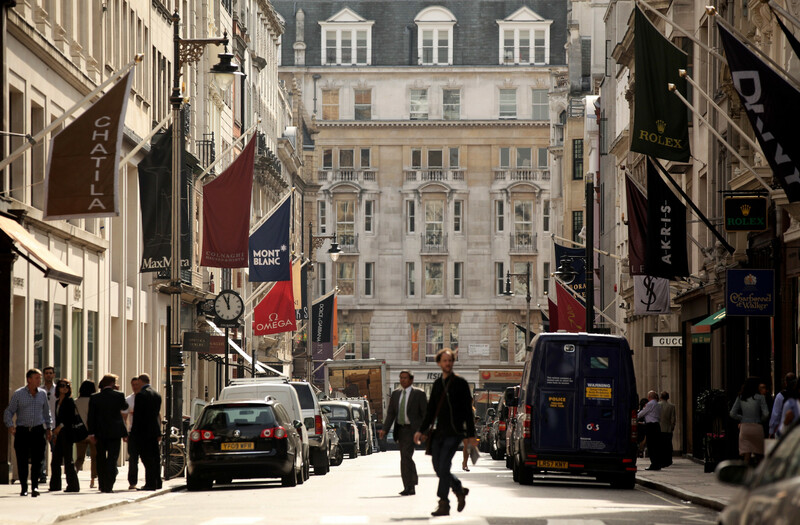 For the new range of automatics, the brand has taken inspiration from the famous vessels that carried some of Britain’s most famous explorers around the globe. The first three automatics are named after HMS Beagle, HMS Endurance and HMS Hopewell. Beagle, the ship that sailed Sir Charles Darwin around the world, Endurance helped Shackleton reach the Poles and Hopewell was part of Sir Martin Frobisher’s fleet that shipped Fool’s Gold back from Canada. All three watches are designed to be universal with a 39.5mm 316IL stainless steel case. The watch features a sapphire crystal glass that is designed to stand out. 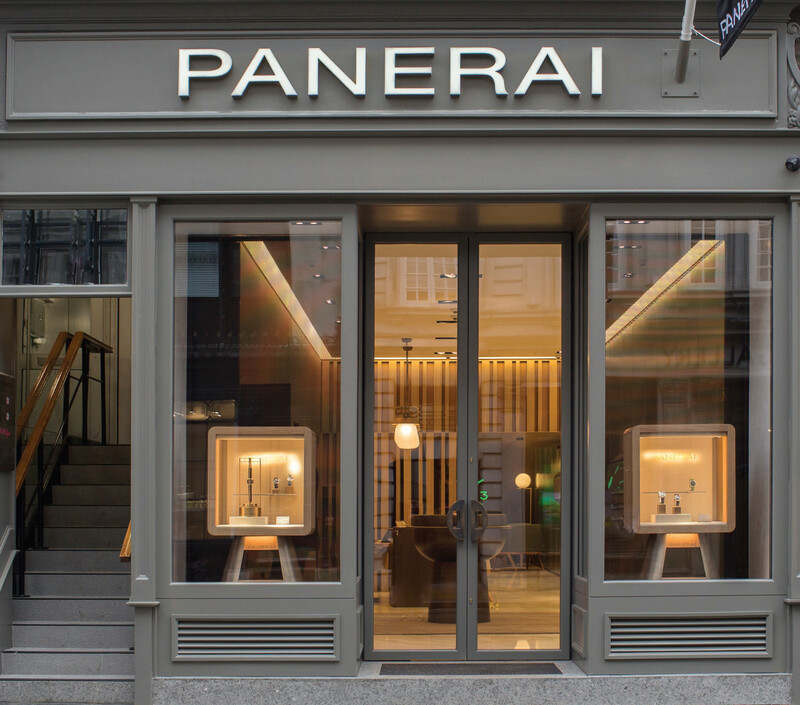 Made of solid bronze, Farer said it naturally changes with the elements and gives the watch a real sense of life. The Barenia bridle straps have an engraved, polished steel buckle and can be interchanged. On the reverse is a sapphire glass window over the mechanical movement and each watch is individually numbered and engraved.